The COAL PRIZE Art&Environment reward each year a project about the environment by a contemporary artist. 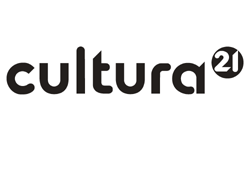 The winner is chosen by a jury of personalities from the worlds of contemporary art, research, ecology and sustainable development, out of 10 finalists selected from an international call for entries. The COAL Prize supports the vital role of culture and creation for taking stock and then rolling out concrete solutions. COAL Prize is helping to foster a culture of ecology. 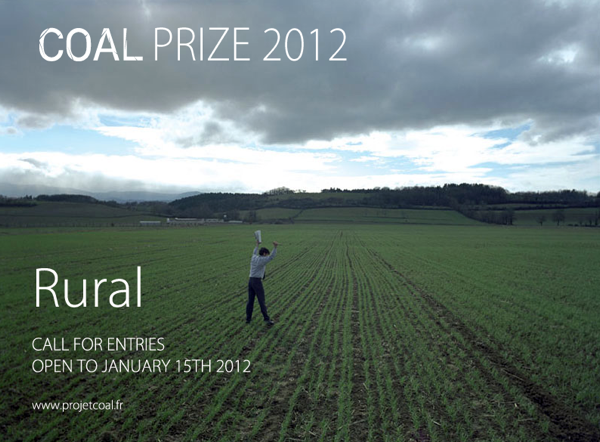 SPECIAL EDITION : in 2012, the COAL Prize will reward entries that focus on rural issues and agriculture.